Woodward's has been used by mothers worldwide for over 150 years and was introduced in India by TTK. 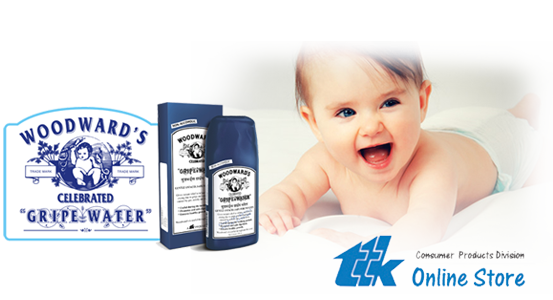 Woodward's Gripe Water is a caring combination of Dill oil and Sarjikakshara that provides symptomatic relief to infants, babies and children from stomach pain caused due to gas, acidity and indigestion. How can Woodward’s gripe water help? 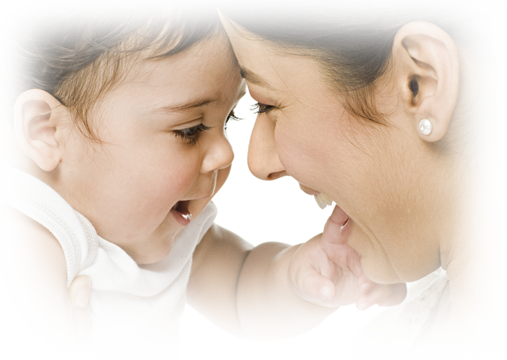 Get to know about Woodward’s by browsing through the frequently asked questions (FAQs) listed by caring mommies. Also, hear from other mothers about their experiences with Woodward’s. Organise your baby’s health calendar with the weight, height and immunization charts as guides and take a look at 10 valuable tips on baby care. The solution to your baby’s colic pain now delivered at your doorstep.